We don't miss much here at SCP but one song did escape us. 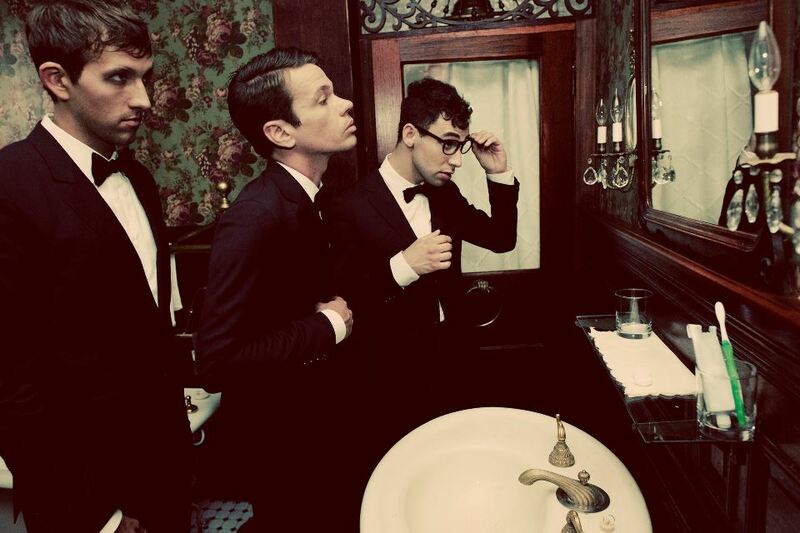 The brilliant single We Are Young by Fun Featuring Janelle Monae. It was released in September 2011 and was then featured on an episode of Glee in December. 5 months after release the track is number one on the U.S. iTunes chart, and Top 10 around the world! Now they've released a new single Some Nights and interestingly the video version is completely different to the album version! Fun are a very unique band and do things their own way. We like that..!